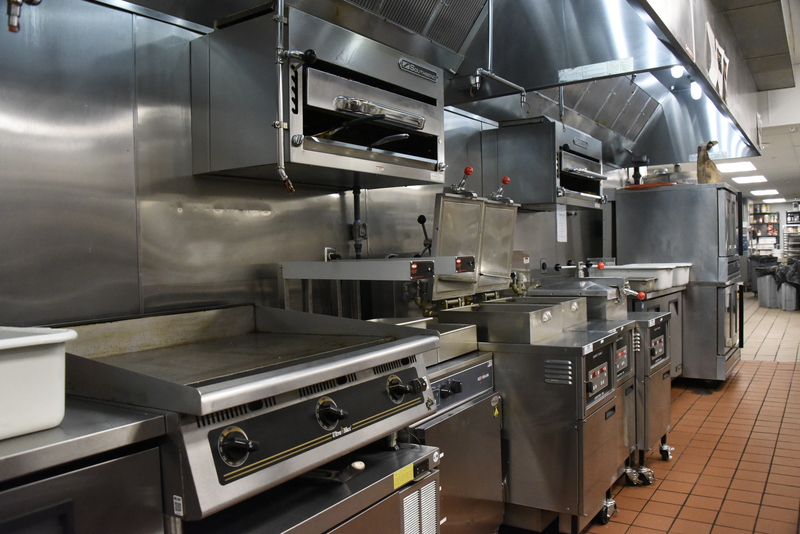 Kelley Construction partnered with Paula Deen’s Family Kitchen to bring the restaurant’s first locations to Texas. 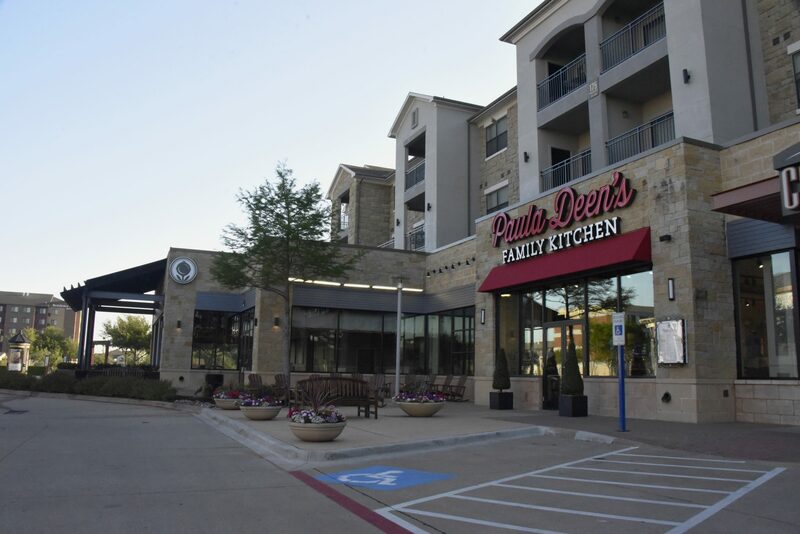 Both the Dallas and San Antonio locations house a retail store, test-kitchen, and dinning area in their approximate 5,000 sq. ft. of space. The southern-inspired dishes, some of the same recipes that Deen used to launch her career, call for family-style dinning in an open, yet cozy space. 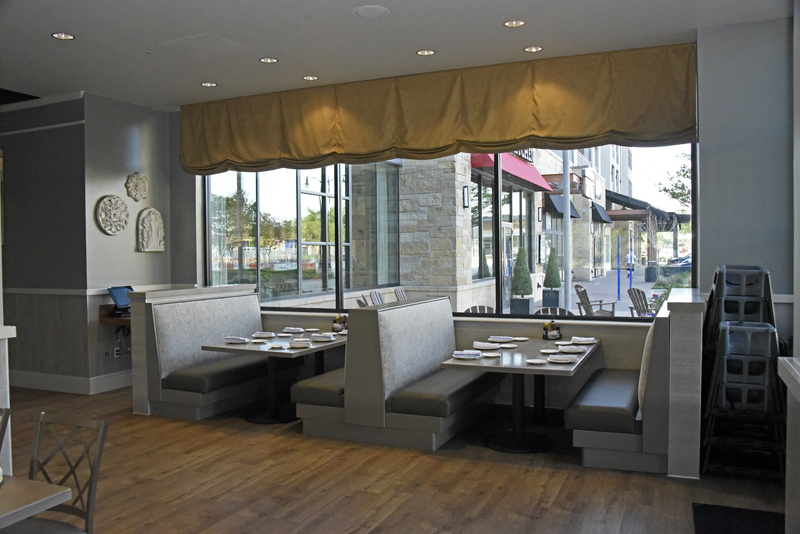 As pictured, the Dallas project required an expansion into a neighboring space to accommodate for the retail store and additional seating. 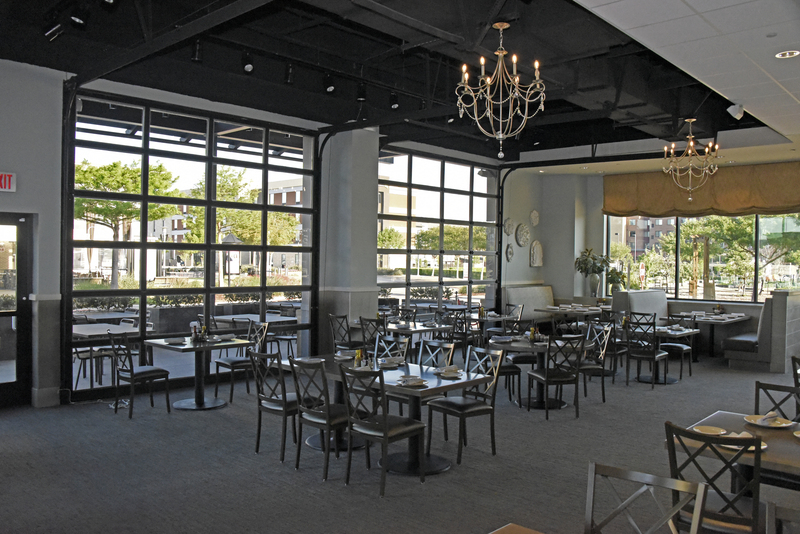 This restaurant welcomes guests with its beautiful chandeliers and blue-gray interior. The large windows offer plenty of light for serving and sharing beloved dishes. 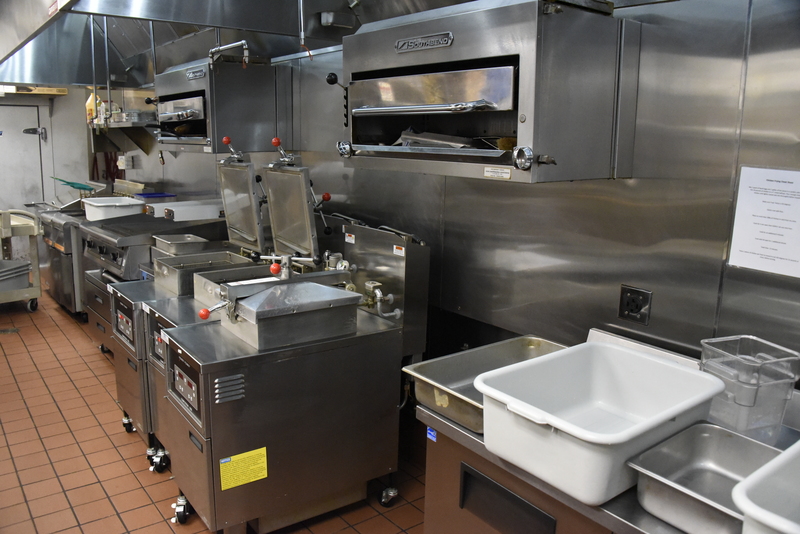 Each restaurant houses a test-kitchen where Paula Deen may film episodes of her cooking show.